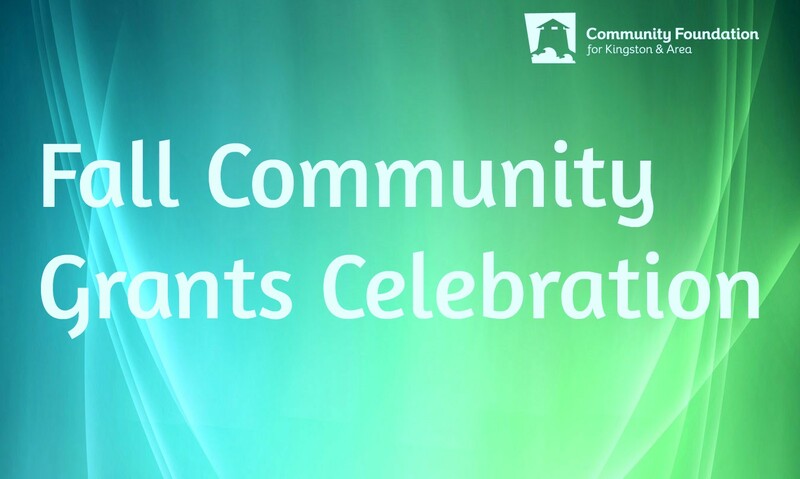 Don’t Miss our Fall 2018 Community Grants Celebration on December 12! Please Save the Date to join us for the fall 2018 Community Grants Celebration! Join the Foundation on December 12 as we host our Fall 2018 Grants Celebration, where we will be awarding our Community grants. All are invited to hear what great projects we are funding this year – thanks to our donors’ generosity.